Pacific offers new steel sales, a wide variety of processing services for our customers to prepare their steel and agricultural steel products. 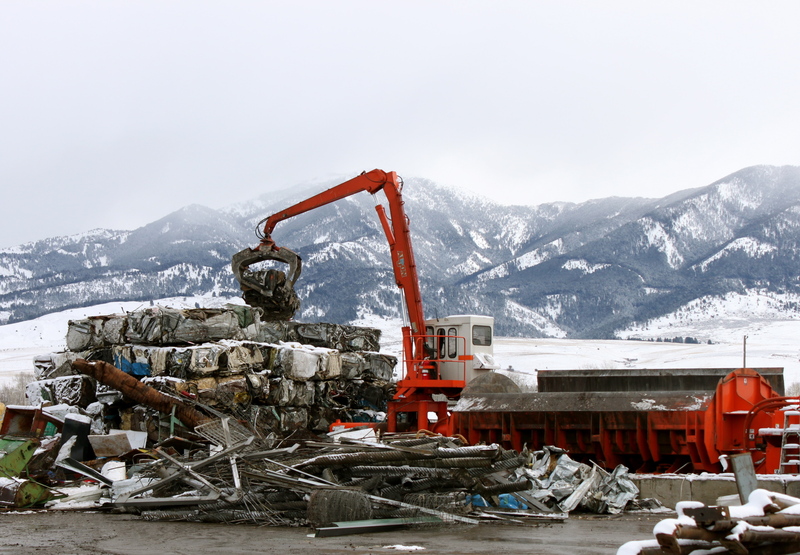 We deal in Scrap, Commercial & Consumer and Electronics Recycling. Learn more about the large variety of items we handle. Pacific Steel & Recycling was built on a strong foundation, centered around our customers – reaching out to them, identifying their needs and offering the very best in service and quality. By following that philosophy, we’ve had customers like you depend on us for more than 120 years. We know that by putting you first and adapting to your needs, we can stay in business for another century. Headquartered in Great Falls, Montana, Pacific Steel & Recycling has over 46 branch offices in Washington, Nevada, Idaho, Utah, Wyoming, South Dakota, North Dakota, Colorado, Montana and Alberta, Canada. Each branch is uniquely committed to its own community’s well-being, because we live and work there. In addition to contributing to the local economy by offering jobs and benefits, we actively support schools, youth sports teams and charitable causes. Giving back has long been a key part of the Pacific philosophy, and always will be. See more of our community work on our Facebook page. Check out more of our videos on our Youtube Channel. 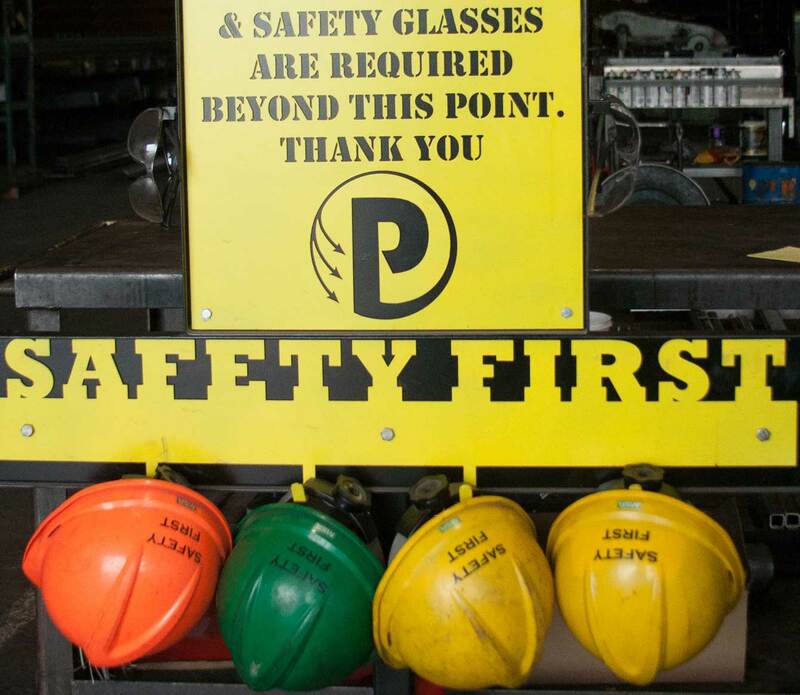 Through our Commitment to safety excellence, we pledge to all our employee owners, customers, and the public, that we will work collaboratively to bring sustainable, market-driven and innovative solutions making our facilities safer and healthier for people everywhere. We will implement this commitment that builds successful businesses and achieves the greatest benefit for all our employee owners, customers and the community without compromise. If we cannot do it safely, then we will not do it at all. There’s one other thing we’d like to mention: The Future. Not ours as a company, but “ours as a planet.” We are committed to continually pursuing knowledge and practices that lead to more environmentally friendly and ecologically responsible decisions for us, our employees, our families and our children. Protecting our resources is not just doing business, it’s just doing what’s right.